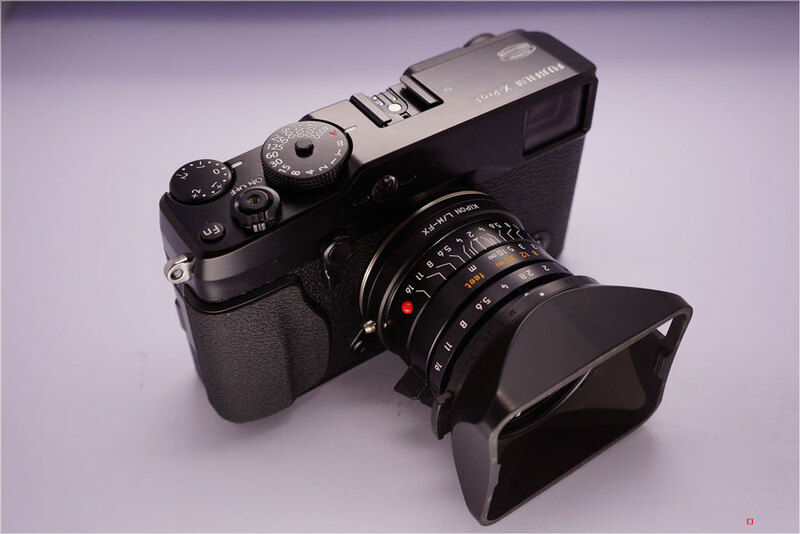 The Chinese manufacturer Kipon announced that they will start selling their third party M-mount lens adapter for Fuji X-Pro1 cameras later this month - right on time for the March 28th release date of the X-Pro-1 camera. The original Fuji M-mount adapter is expected to start shipping later this year. 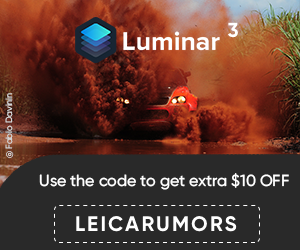 This entry was posted in Leica Accessories, Leica Lenses and tagged Kipon. Bookmark the permalink. Trackbacks are closed, but you can post a comment.